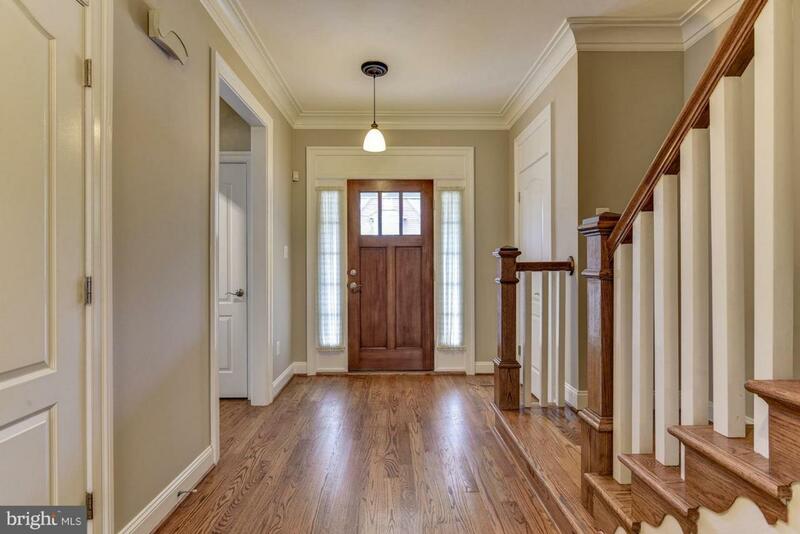 Stunning 5 BR/5BA Craftsman w/ 9 ft ceilings. Custom mill-work. Gourmet kitchen with SS appliances Bay window seat in breakfast area with family room off kitchen, access to patio. 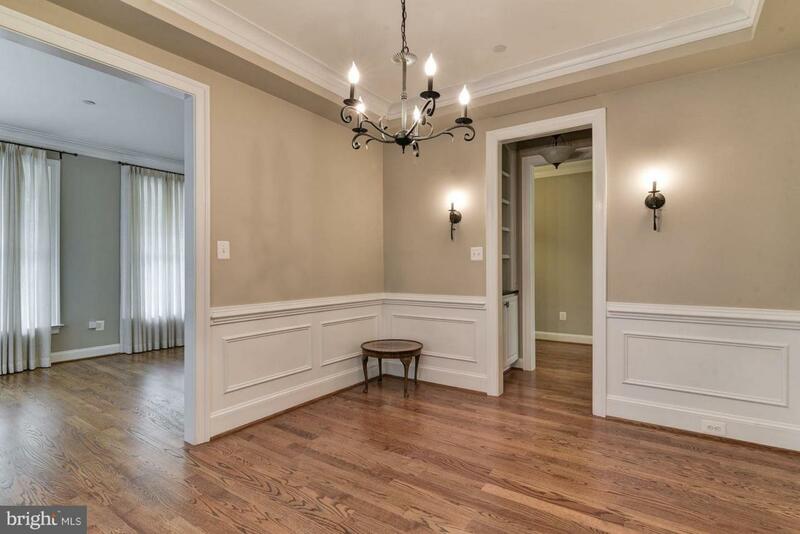 Formal living room and dining room with custom built-ins. Fireplace in master bedroom, 2 walk-in closets, 4th Level BR, Rec area & FB. Laundry room 2nd level.LL rec room, office, & FB. 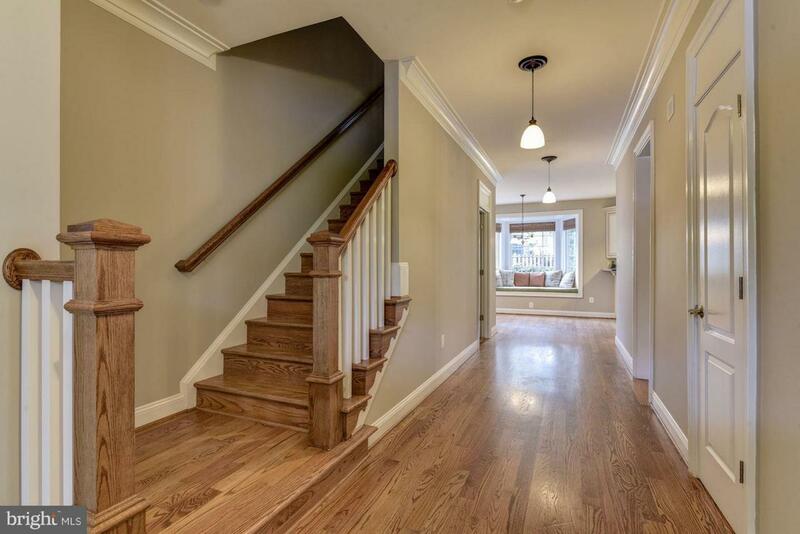 Close to NIH & Walter Reed Metro.